We are going to make a trip to Austria and wanted to take small radio-stations (Private Mobile Radio) with us to communicate in mountains. We had only hand luggage in our tickets. So, is it allowed to bring such devices to airplane within hand luggage? Taking the radios won't be a problem. 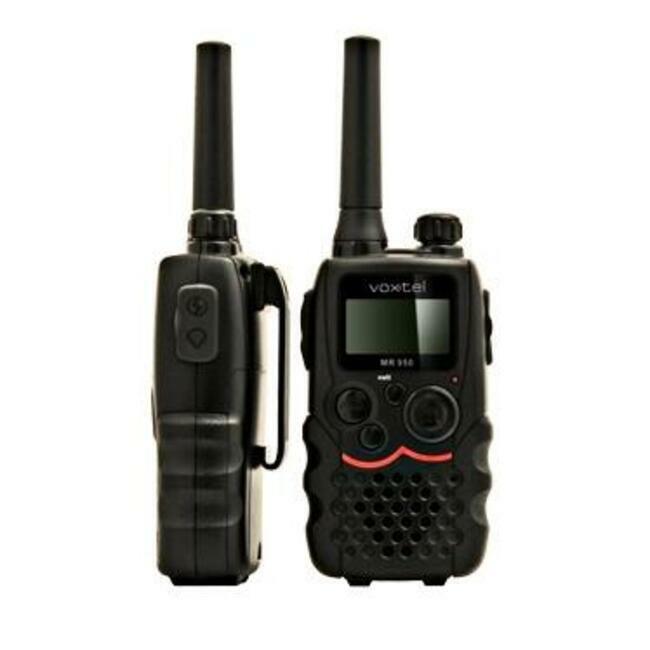 Using them in Austria is highly likely to be a problem, unless your radios operate on a radio spectrum permitted for similar use in both countries. Not the answer you're looking for? Browse other questions tagged air-travel legal hand-luggage electronic-items austria or ask your own question.